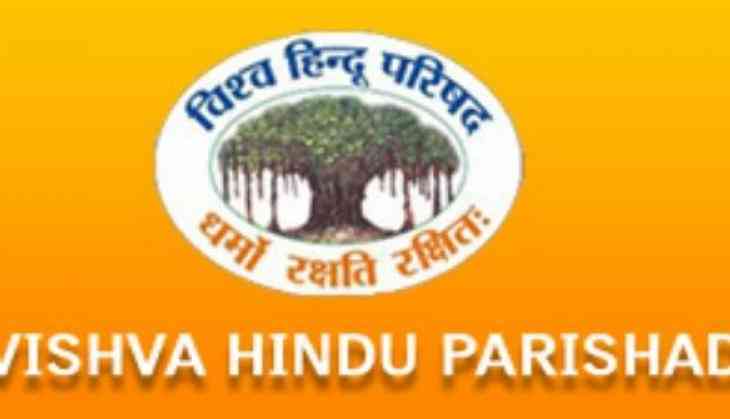 In the first such relief in the 2002 Gulberg society massacre case, the Gujarat High Court on 27 June granted bail to a VHP leader, who was awarded seven years' imprisonment. A division bench of justices Abhilasha Kumari and A J Shastri granted bail to Atul Vaidya, while observing that he has already served one-year jail term and his appeal against conviction in the case is pending before the high court. On June 2 last year, a special SIT court had convicted Vaidya and 12 others for lesser offences and sentenced them to seven years in jail, while 11 others were convicted under charges of murder. The court had also acquitted 36 others in the case. The convicts had later appealed in the high court against their sentences. The Special Investigation Team (SIT), which probed the case, also appealed in the high court against the acquittal of the 36 people. Vaidya has been in jail for nearly one year following his arrest after the special court verdict in June last year. On February 28, 2002, a mob of around 400 people set about attacking the Gulberg society, located in the heart of Ahmedabad, and killing its residents, including the then Congress MP Ehsan Jafri. It was one of the nine cases of the 2002 Gujarat riots probed by the Supreme Court-appointed SIT. The incident had taken place a day after S-6 coach of Sabarmati Express was set on fire near Godhra railway station in which 58 'kar sevaks' returning from Ayodhya were killed.